Our core business is filling of the above mentioned products into containers with volumes between 50 ml and 30 L, although we also fill into larger containers. Below is a picture of various container sizes and designs that are filled on De Vree machines day to day. De Vree have delivered filling machines to all continents and to more than 75 countries worldwide. Our customers are both multinational companies and smaller or medium sized businesses. Here below you will find a sampler list of references which we have split into‚ global and continental references. (incl. 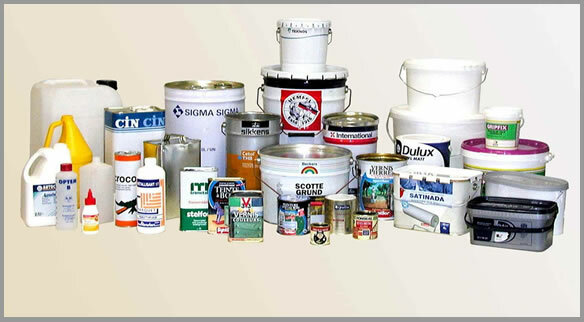 various other sites which are part of the Akzo Nobel group; sites such as Alba, Coral, Dulux, Hammerite, ICI, International Paints, Marshall, Sadolin, Schönox). BASF Paints & Coatings division. DuPont Paints & Coatings division. 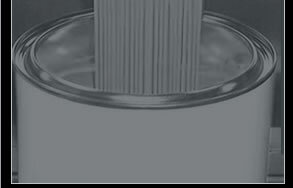 Over the last 15 – 20 years we also supplied filling machines to the food industry.